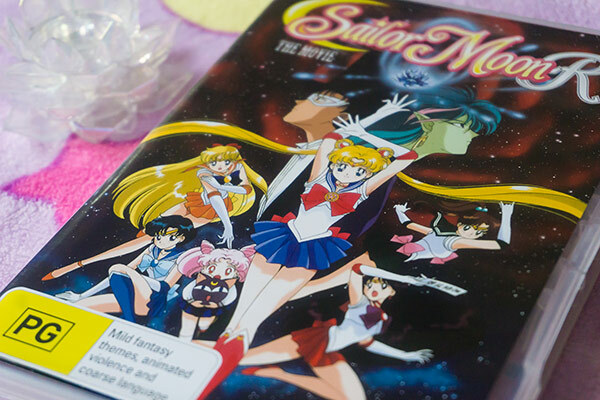 Sailor Moon’s fourth season ‘Sailor Moon SuperS’ tends to get a lot of hate. Too much Chibiusa, no Outer Senshi and way too many filler episodes; these are usually the main arguments I hear. Although I can understand where they’re coming from…I personally really enjoyed SuperS. There, I said it 8D. SuperS is actually not that bad. Chibiusa does a fine job as it’s leading character and I loved watching her relationship with Pegasus slowly grow over the course of the season. It’s so endearing, and rewarding. She also matures and gets heavy character development, and how can that be a bad thing? The villains are great characters too, especially the Amazon Trio, each with their distinctive personalities and quirks. The slightly crazy, bizarre circus villains makes it ridiculously funny to watch (You can’t take them seriously). Viz Media’s English cast did great job with the voicing and the dialogue (My only issue is them calling Fish Eye, “Fish’s Eye”). All these make for a entertaining watch though, as long as you don’t mind letting the characters do their thing, and the main story unravel in due time. Wow, it’s June already. 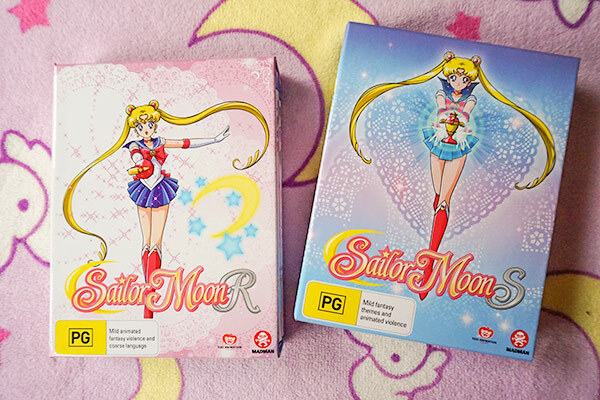 With Sailor Moon SuperS coming out in a couple of days here in Australia, I thought it’s a good time to get these two sets reviewed! 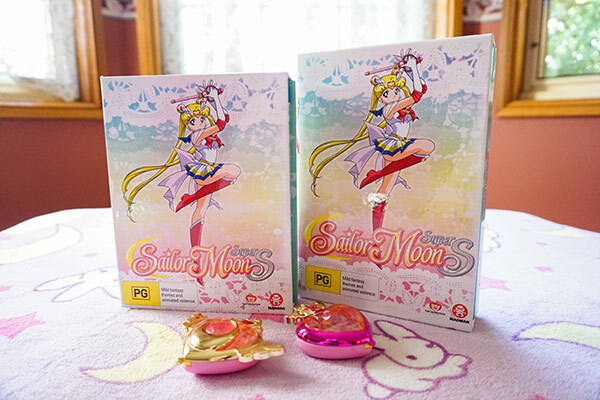 Sailor Moon R & Sailor Moon S~ Isn’t the design lovely? 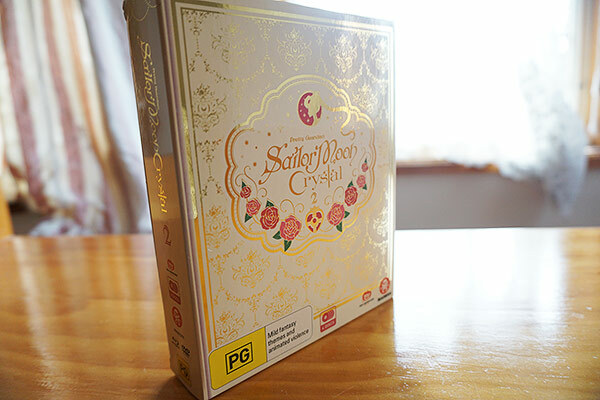 See my review of Sailor Moon Crystal: Set 1 and Set 2. 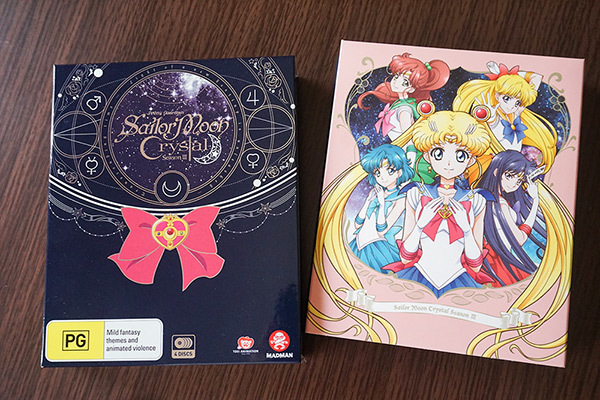 Sailor Moon Crystal Season 3 finally made its way to Aussie Bluray/Dvds :D! The wait for Season 4 has been painfully long (we still don’t know when it’ll be out) but at least I can now revisit the latest season in its full glory. It has both the original Japanese audio with English subtitles as well as Viz Media’s English dub. As you can see, the packaging is on point! Like the previous two sets, this limited edition case is glossy and really pretty :D I do feel like I’m getting a premium product. Ready for the first review of 2018? 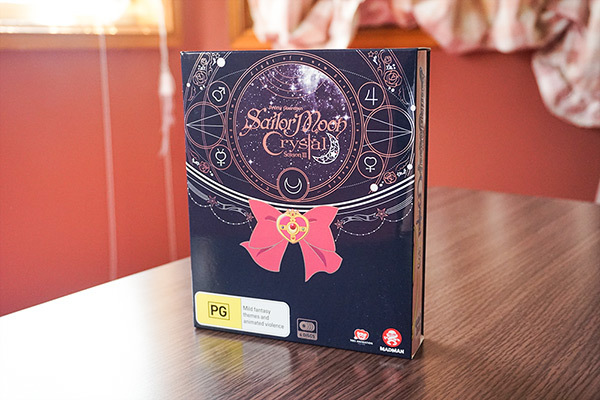 Sailor Moon season 1 is finally out on Bluray in HD format for the first time in Australia. It uses the newly created High Definition masters from Japan which is super exciting~ but what about the DVD sets fans have been collecting so far? 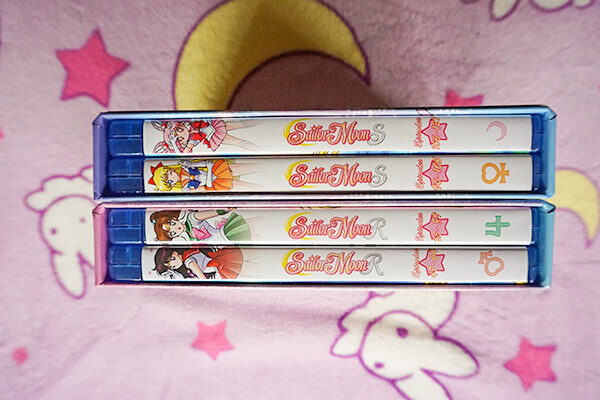 Madman will continue to release SuperS and Sailor Stars on DVD, but will be using the Japanese HD upscales instead of the European masters. I actually really liked the European masters used for seasons 1-3, so I’m hoping these will be just as good. 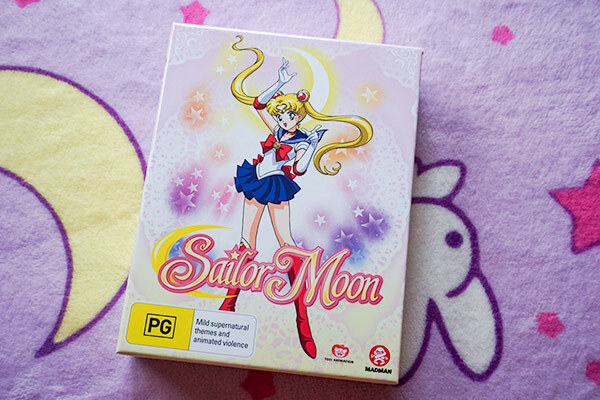 Over the last couple of weeks, I’ve been spending my free time indulging in the newly released Sailor Moon S Part 2 on DVD :D Madman has also recently announced we’ll be getting the 90s Sailor Moon on Blu-Ray for the first time ever! The first 3 seasons will be available as complete Blu-Ray sets starting from 6th December 2017, and the remaining sets will roll out along with the DVDs. 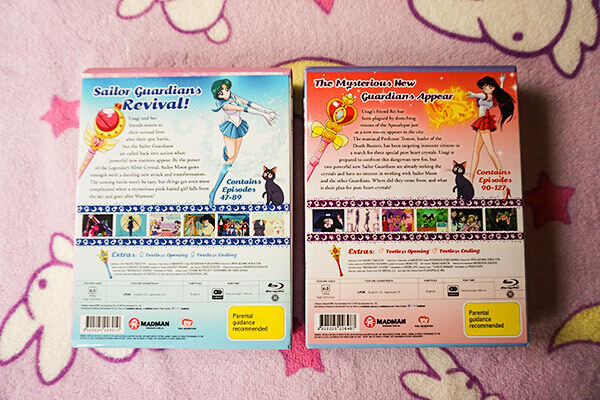 SuperS and Sailor Stars (the final 2 seasons) will use newly created masters from Japan for both the DVD and BD sets. Ahhhhh, I can’t wait to see how these look :D!! “Sailor Uranus and Sailor Neptune’s search for the three talismans has led them to become targets of the Witches 5, the Death Busters’ beautiful and deadly agents, who also seek the talismans to summon the powerful Holy Grail! Now, Sailor Moon and the other Sailor Guardians are on a race against time to save their friends’ lives and prevent the power of the Holy Grail from falling into the wrong hands. 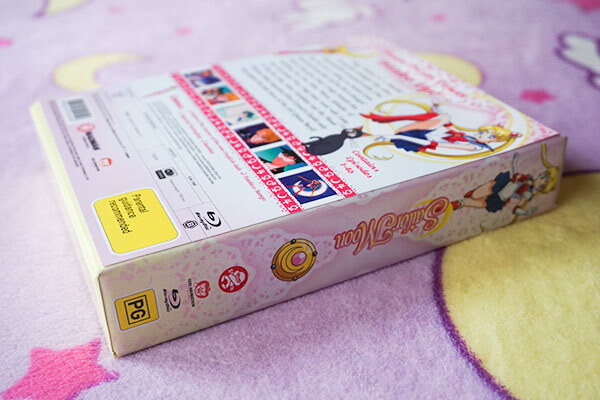 Sailor Moon R The Movie: The Promise of the Rose is out on DVD remastered! 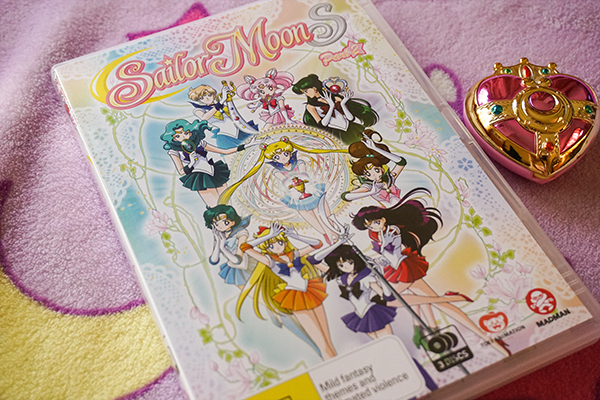 I haven’t seen this movie in quite a while, but it was by far my favourite of the 3 Sailor Moon movies. Seeing it again so many years later, my thoughts largely remain the same. 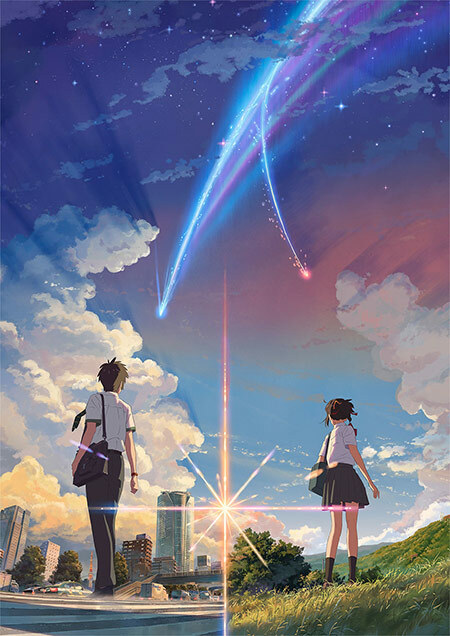 As with most anime movies, this film is best enjoyed as a standalone. Nothing in the film affects the main story at all, and the actual villains from the series (The Black Moon Clan) are never mentioned. 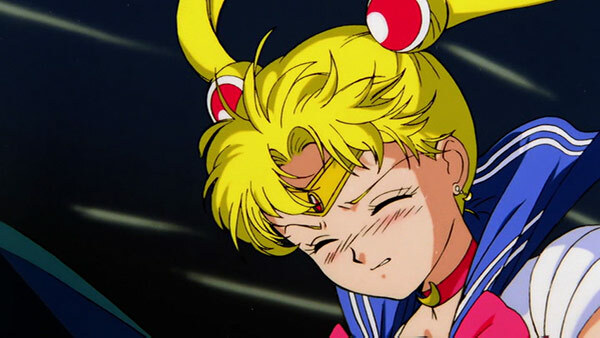 The events portrayed in the film seem to take place somewhere between episode 77 and 82, after Chibiusa learns of everyone’s identity and when Usagi and Mamoru get back together. It makes sense since the film debuted in Japanese theaters on 5 December 1993, a week before episode 77 aired. While it’s not necessary to watch the movie, it’s a delightful experience with plenty of emotion and drama. 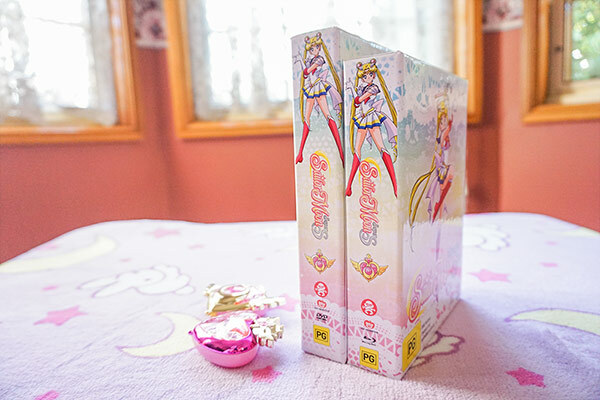 See my review of Sailor Moon Crystal Set 1 Limited Edition. 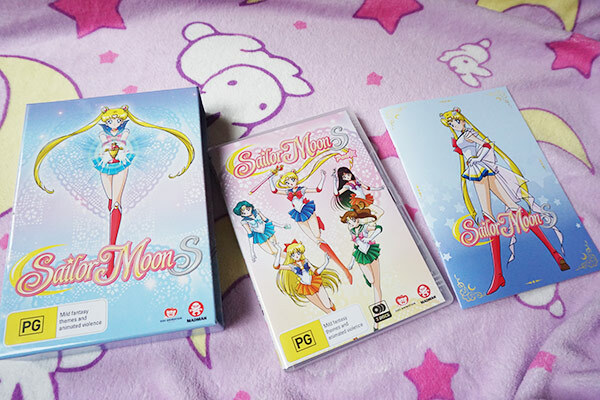 After a one and a half year wait since Sailor Moon R part 2, Sailor Moon S part 1 is finally here!! :D This is my review of Madman’s Australian and New Zealand release, which contains Viz Media’s new English dub along with the original Japanese audio. 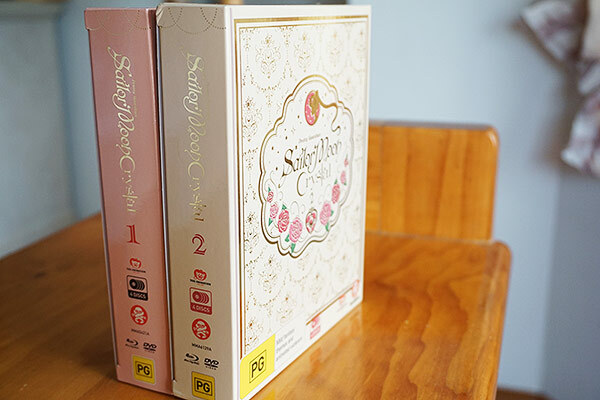 This is the 5th volume of the set and contains 19 episodes on 3 discs. Only 5 volumes to go! 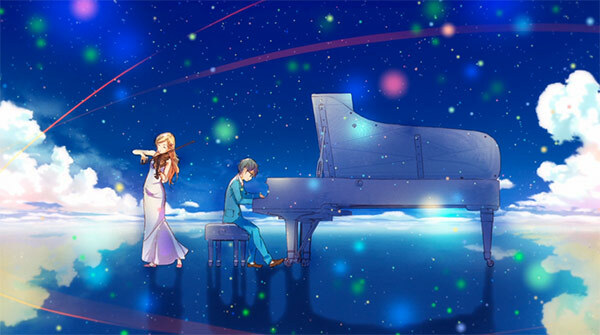 “Your Lie in April” (Shigatsu wa Kimi no Uso) follows the story of Kousei Arima a former piano prodigy who, after the death of his mother, can no longer hear the sound of his piano. Kousei views the world in monochrome until he meets Kaori Miyazono, a free-spirited violinist whose playing style reflects her manic personality. His once monotonous life was about to change forever.